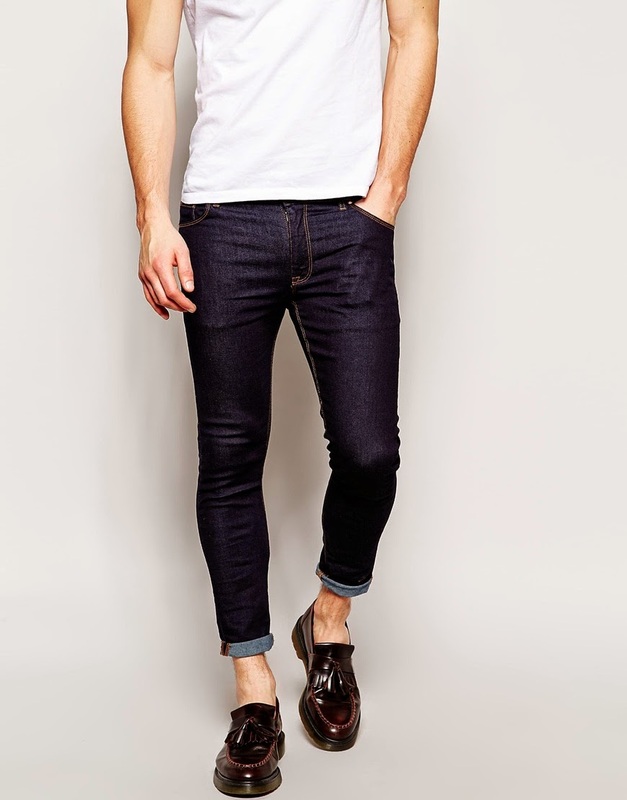 The currency of my creative mind tells me that I am obsessed with super skinny jeans. That of from ASOS, I was reluctant to try their stuff as I don’t have the chance to fit them but after several tempting moments, I got down and purchased myself a pair on my birthday(to have an excuse to shop). I must say, I am quite distressed of not receiving an invitation. Corny jokes aside, I was extremely happy about the purchase. 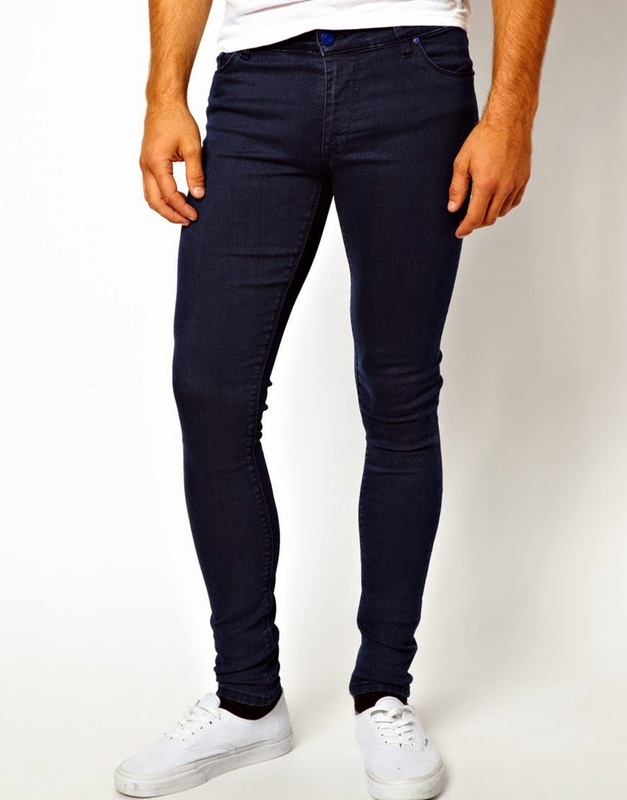 I bought their Extremely Super Skinny Jeans line in true blue I suppose. It hugs really tight to your body but you can still sit down without cutting circulation. Although the fit might not be someone else’s cup of tea, I don’t really care much as I am really satisfied and felt really confident wearing it. That’s the bottom line of fashion. As long as you feel like you can carry yourself with anything, go for it! It didn’t bother me that I might look like a sausage from the extremely tight fit. But pair it with a slightly loose or boxy top to balance out the outfit. To maybe hide out your jewels if it gets really tight. This isn’t a sponsored post of ASOS. But let me share with that they are having 20% off on regular priced items. You just need to download their mobile app. This promo is available thru mobile only. Just key in MOBILEAPP at checkout. A tip for those interested in purchasing a pair of these, if you don’t like a super snug fit but still want this cut just size up about 1-2 sizes. 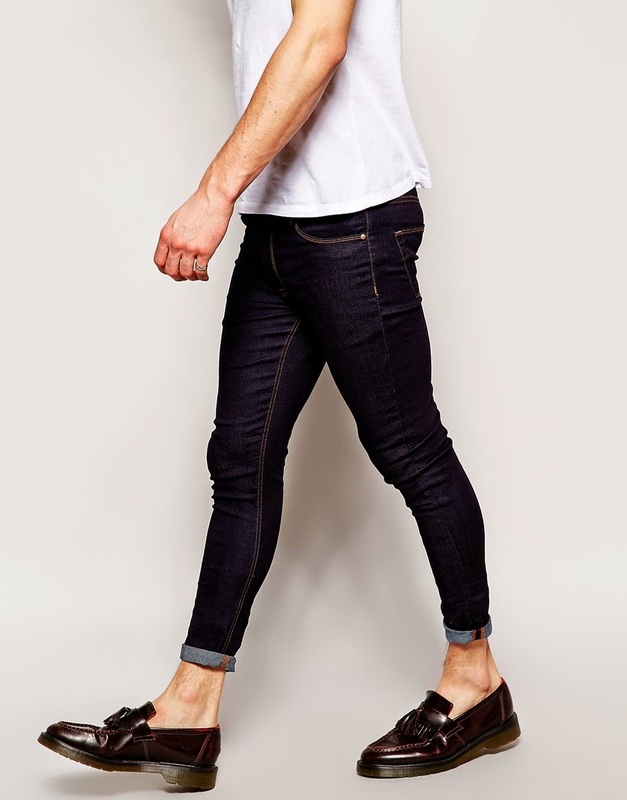 These pair are right up my alley as they don’t flare like most other skinny jeans. It is so unflattering and uncomfortable when I see my pants flaring like its not supposed to! So, I really recommend this. A must have for me.